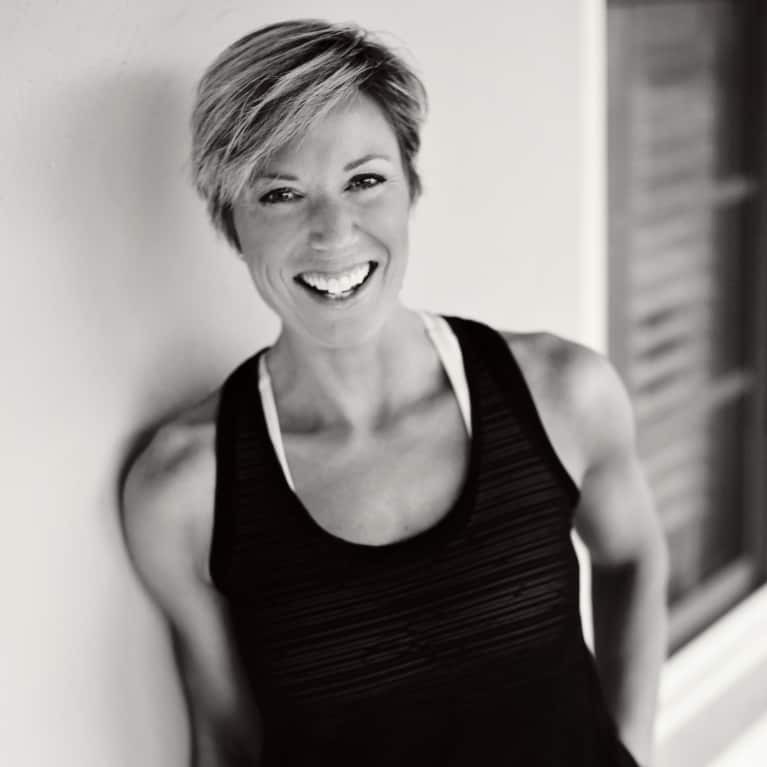 Erin Oprea, former Marine, owner of Oprea Personal Fitness, and author of the forthcoming book, The 4x4 Diet. She provides elite, in-home, one-on-one training for busy professionals in the Nashville area. Currently working with Loews Hotels in Nashville, Balance is Erin's collaboration to bring her successful style of training and eating to the traveling public. With a focus on functional fitness and a straight-forward approach to nutrition, she has helped create healthy lifestyles for celebrities, executives, music industry leaders and great people dedicated to an active, fun life for over a decade. For more information, visit the website at ErinOprea.com.